The green economy is growing day to day. As sustainable consumers’ needs evolve, there is and surely will be much more to be done in order to meet them. However, many of these advances occur backstage and with little visibility for consumers, which is why any effort carried out by companies in this area must take into account an additional element: how must sustainability progress be communicated to consumers? The most fundamental element of effective sustainability communication is using the language and messaging that is clearest to consumers: based on shared principles and values. We’ll delve into some other key aspects taken into account by brands that are finding success in activating this strategy. First and foremost, brands must excite and motivate consumers with a clear, concise and positive message regarding sustainability. In order to do so, it is useful for brands to have established a brand purpose to guide them with regards to its ethical implications. If it is well formulated, a brand purpose will involve an implicit point of view regarding the brand’s value to people and the planet, and contain clues that help link sustainability goals to the brand’s positioning. 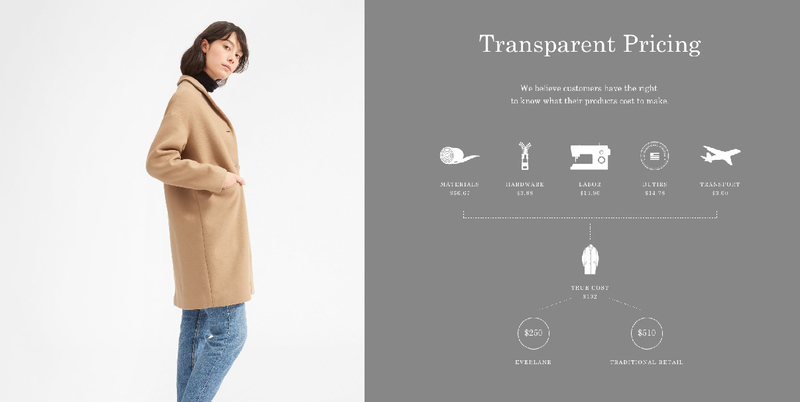 In order to appreciate how Everlane fully communicates its radical transparency to consumers, we need look no further than their cashmere sweaters, especially appealing on these cold winter days. Last year, the brand’s fans received a 20% discount on this item. 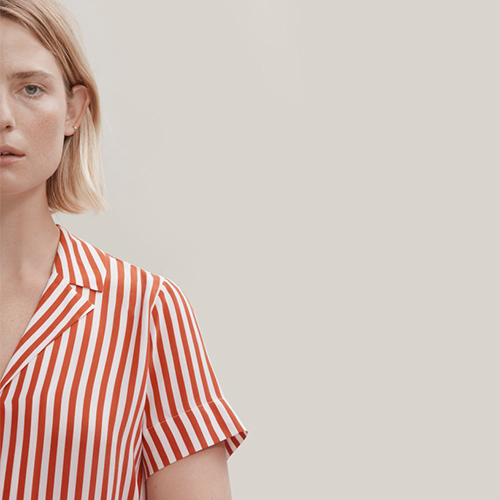 Seemingly a sale, but the brand took care to explain that this price cut was due rather to a fall in cashmere market prices, a cut in material costs that Everlane unexpectedly chose to share with its consumers by lowering the price of the final garment. 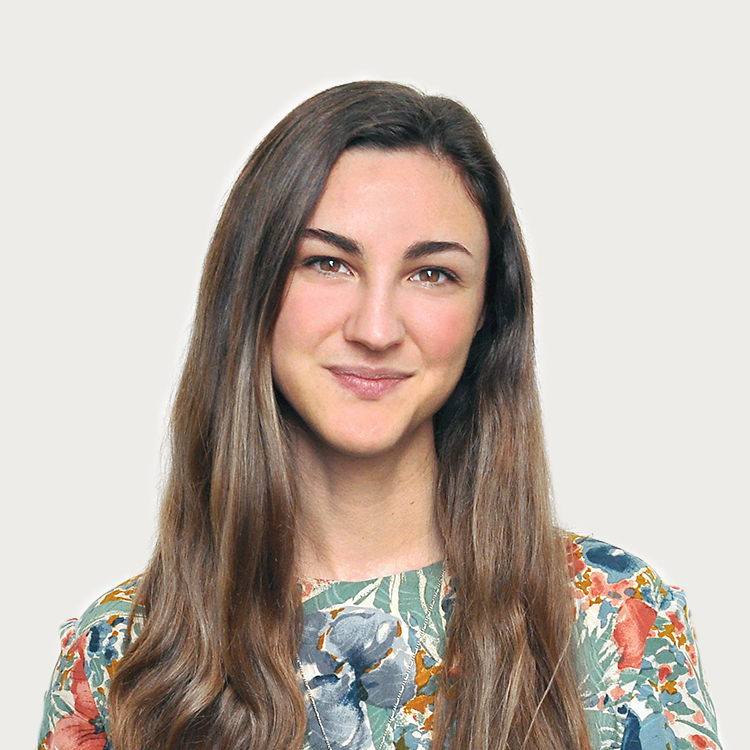 Another fundamental element in engaging consumers with a brand’s sustainability efforts is being consistent in applying values, going beyond product and taking into account all of a brand’s touchpoints. A successful example of this would be the English cosmetic company LUSH. Their sustainability platform inhabits the brand and its products through and through: reducing product packaging, using recycled materials, selecting and sourcing materials responsibly, producing locally in order to minimize transport, using renewable energy, reducing and treating water in factories, etc. However, the brand’s ethical commitment becomes truly evident in visiting a LUSH store. It’s an immersive sensory experience that transmits the brand’s sustainable sensibility, emanating from the scent of fresh ingredients used as decoration, colorful pyramids of unpackaged product and stickers that identify both name and likeness of the person that created each product. This collection of touchpoints and sensory experiences is tangible and memorable, thus helping consumers feel a part of generating a positive impact on society and the planet by purchasing LUSH’s ethical cosmetics. Becoming a sustainable brand is not simple, and communicating sustainable practices once they are implemented can be yet another challenge. However, many brands are beginning to understand and practice a better approach, by formulating and applying their brand purposes in ways that resonate with consumers and generate a lasting impact.